The West Phoenix will start with the Bigfoot prospect west of Shetland. 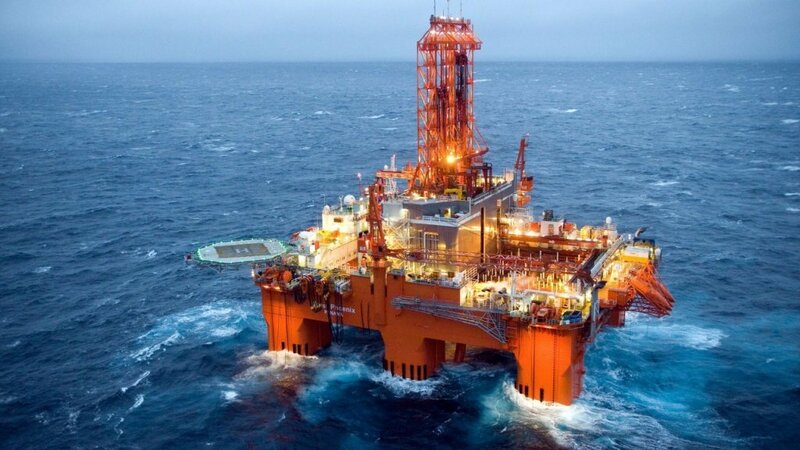 Norway’s offshore safety body is investigating a fire which broke out on the West Phoenix drilling rig on Monday. The blaze was detected in the mud laboratory on the Seadrill-owned facility. The fire was extinguished and no injuries were reported. It was drilling in the Norwegian Sea with Equinor as operator. An investigation team from the PSA has now started work on the facility.